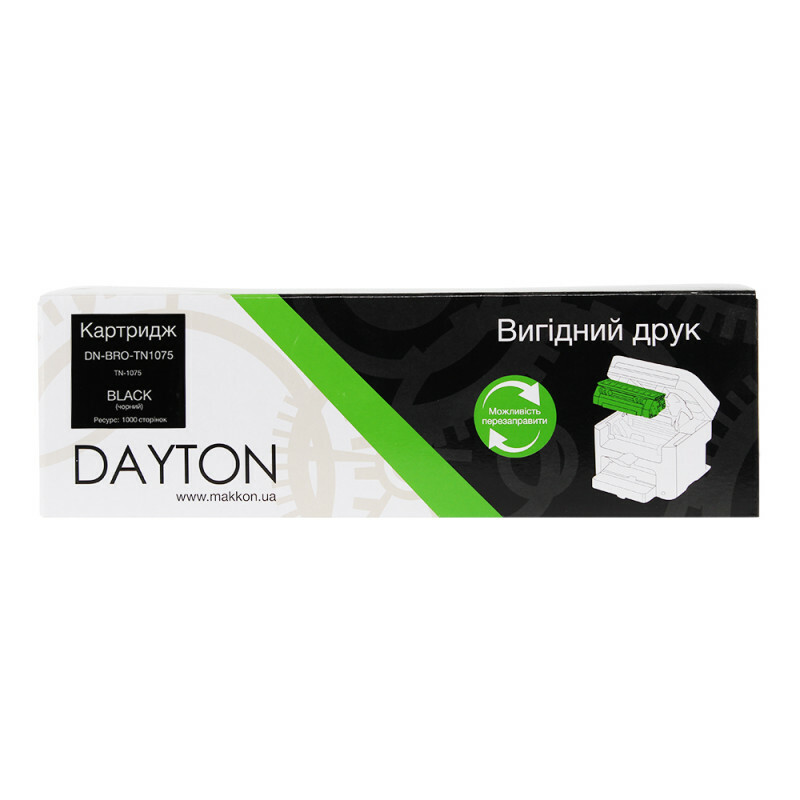 картридж Brother TN-1075 (NT1075) Dayton 1k купить в Украине. 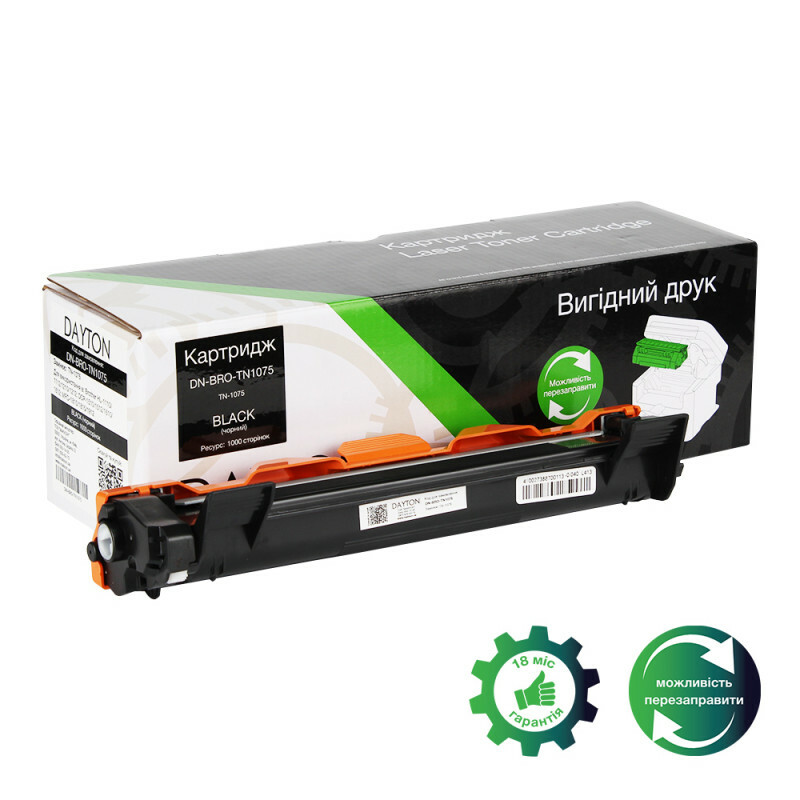 МАККОН ☎ +38 (044) 593-14-00. 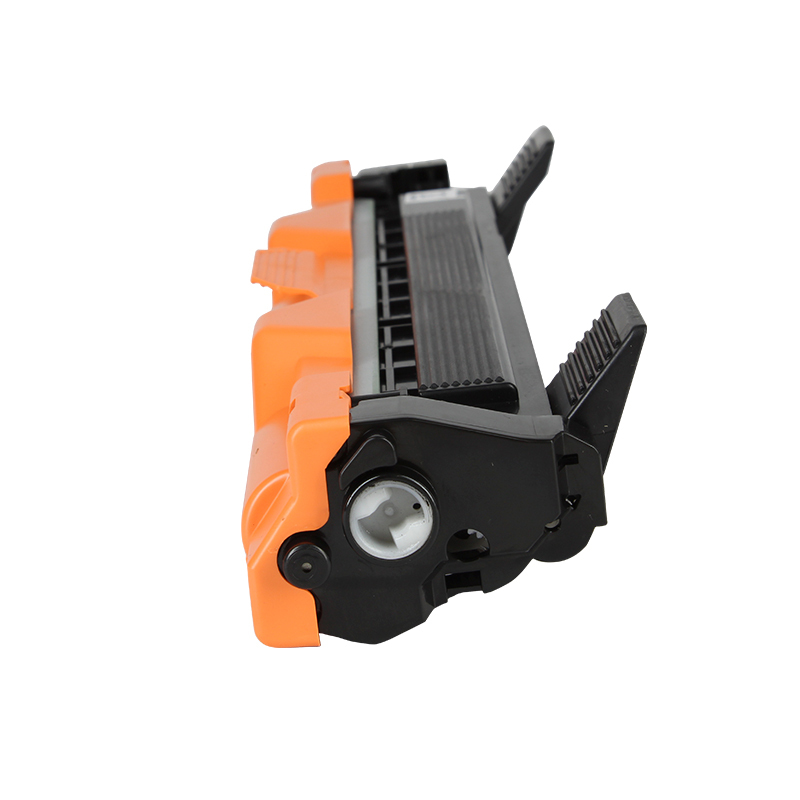 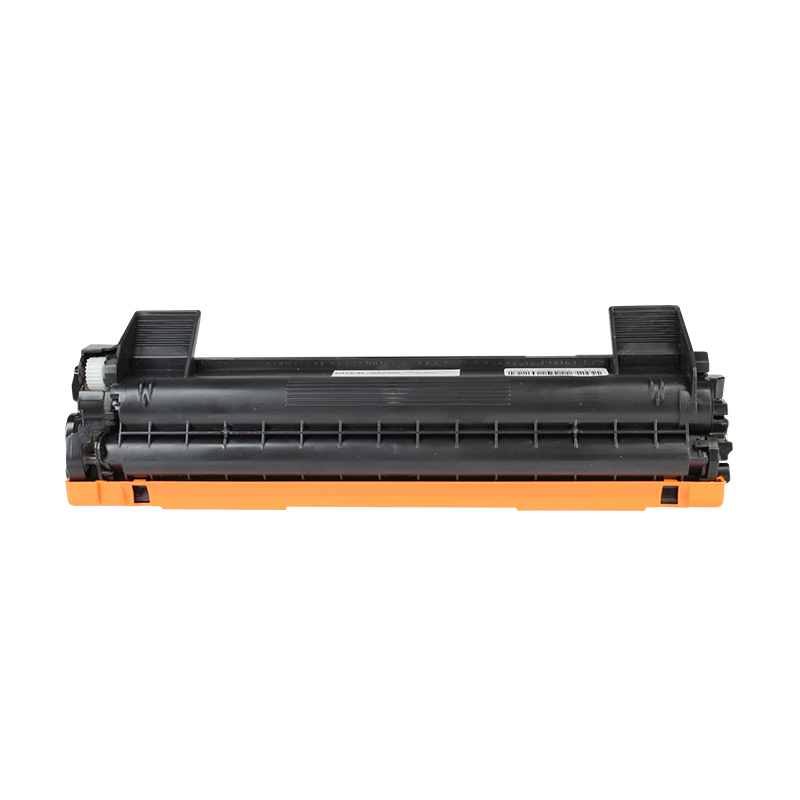 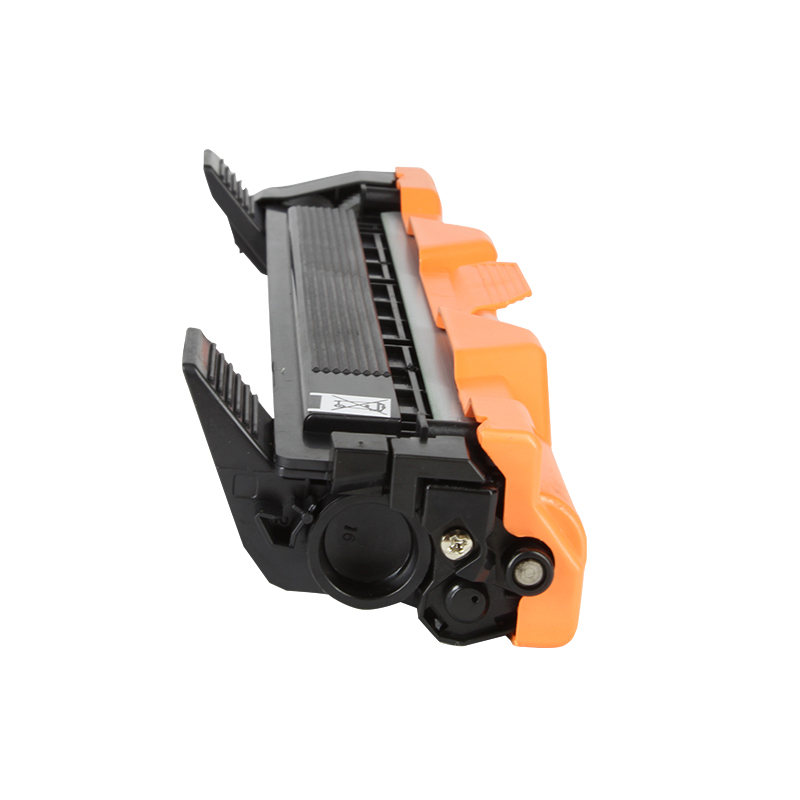 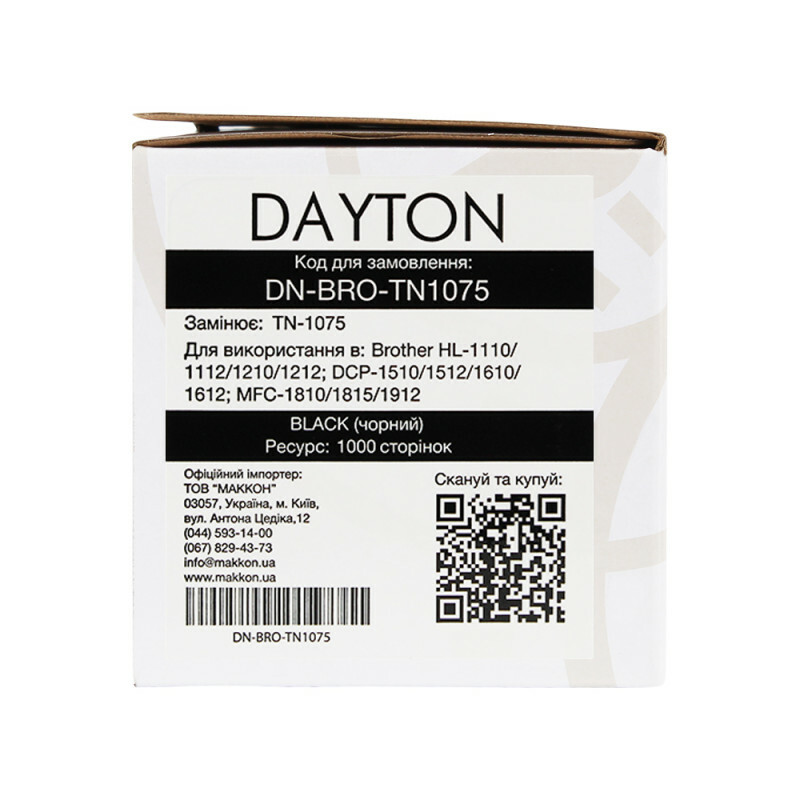 Картридж brother tn-1075 (nt1075) dayton 1k может заменить картридж Brother TN-1075. 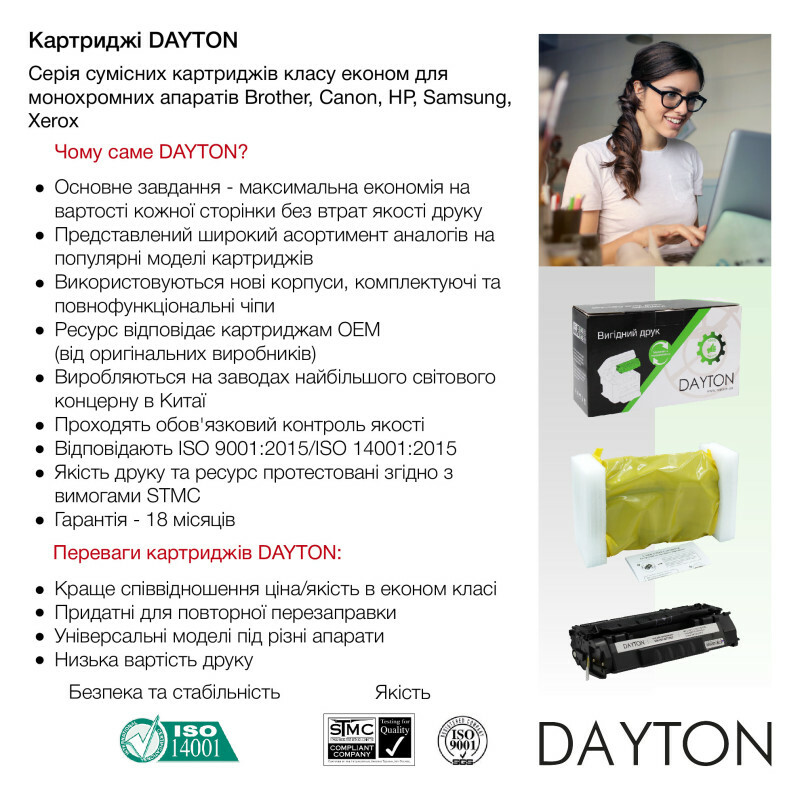 Картридж brother tn-1075 (nt1075) dayton 1k идеально подходит для принтера Brother DCP-1510, Brother DCP-1512, Brother DCP-1610, Brother DCP-1612, Brother HL-1110, Brother HL-1112, Brother HL-1210, Brother HL-1212, Brother MFC-1810, Brother MFC-1815, Brother MFC-1912.